Cheap Indian Web Hosting | 50% Off | Rs30/M - Prewebhost.in! Cheapest Shared Hosting Plans To Suit Your Needs - VisualWebTechnologies! 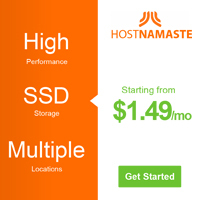 1 Dollar Hosting With Softaculous App/Script Installer - Prewebhost.com! Best Shared Hosting Service At Reasonable Price - Prewebhost.com! Best Recurring Affiliate Program. A Simple 10% Rule on Everything! When you refer a sale to us! Prewebhost.com-USA-Europe $1 Dollar Web Hosting-cPanel Hosting|Moneyback|Softacolous! 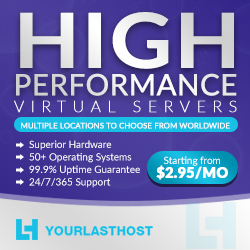 Cheap Web Hosting Solutions Starting From $1/Month – Visualwebtechnologies.com! $1 Hosting - FLAT 25% OFF @ PREWEBHOST Only Today ! Managed Cheap Web Hosting Solutions Starting From $1/Month - Prewebhost.com!